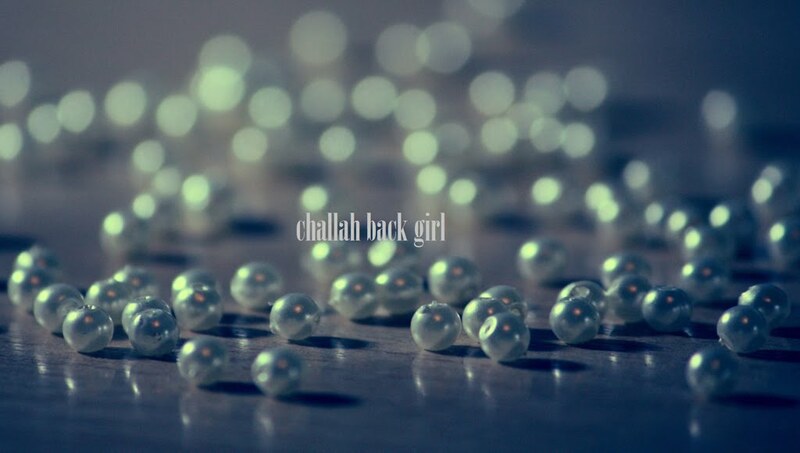 challah back girl: The Chai of Pi. Imagine, if you will, that as you approached adolescence, your parents decided that since you hadn't yet received any mathematical education, they should probably give you roughly a year of it to prepare you for adulthood. They certainly don't want you to become a mathematician, understand, but at least you'll be able to add and subtract and they'll feel they did their duty as responsible parents. So you end the year with a basic grasp of math and you move on, never really using what you learned, because come on, there are calculators for that stuff. Years later, you meet someone who is really into mathematics and tries to tell you there is actually more to it than just addition and subtraction. You listen politely as he explains that there are equations which reveal the laws of the universe, and even claims the existence of a number that goes on forever, called Pi. This guy, you suspect, is the kind of crazy mathematician your parents warned you against. I do not regard it as a coincidence that the hero of Life of Pi both chooses for himself a nickname after this eternal sequence and passionately argues for religion and G-d, even after a series of catastrophes leave him abandoned in nature. The irony of how religious people are regarded in an increasingly scientific world is not lost on me. We may not seek to prove certain things—proof eludes even scientists at times—but we do study in order to understand. In a religion that not only respects science, but believes that scientific achievement can be tikkun olam, there is room for revelation in all forms. Contrarily, the non-religious often dismiss the Torah without bothering to study it, at least as adults. Just because something sounds crazy doesn't mean it can't possibly be true. If you consider yourself an educated person, you may want to contemplate just how informed you actually are on this particular issue before deeming it irrelevant.